.doesn¡¯t need any more space than a small park,yard or indoor gym to be enjoyed. 1. 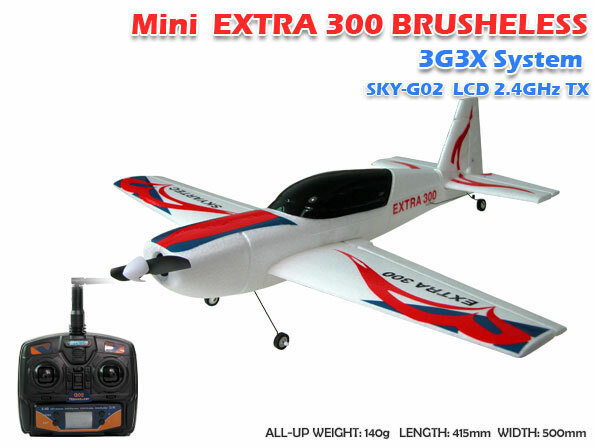 1 x Mini Extra 300 RC Plane kits.